The First Squad reports the details of a Robbery which occurred on Friday, November 1, 2013 at 8:36 P.M. in East Meadow. East Meadow, NY - November 2nd, 2013 - The First Squad reports the details of a Robbery which occurred on Friday, November 1, 2013 at 8:36 P.M. in East Meadow. According to detectives, a female victim 31, while working in Patel’s Wines & Liquors located at 2685 N. Jerusalem Avenue, and was approached by a male white suspect, 6’ 1” tall, 220 lbs. wearing gloves, dark blue pants and a gray and black striped hooded shirt with the hood pulled over his face who demanded cash from the register. At this time the suspect walked behind the counter, opened the register and took an undisclosed amount of cash. The victim ran out of the front of the store with her three year old daughter who was in the store with her. The suspect fled the store and was seen by a witness getting into a black four door Honda Accord on Vernon Avenue. The vehicle was last seen traveling westbound on N. Jerusalem Avenue. No customers were in the store at the time of the incident. No injuries were reported. 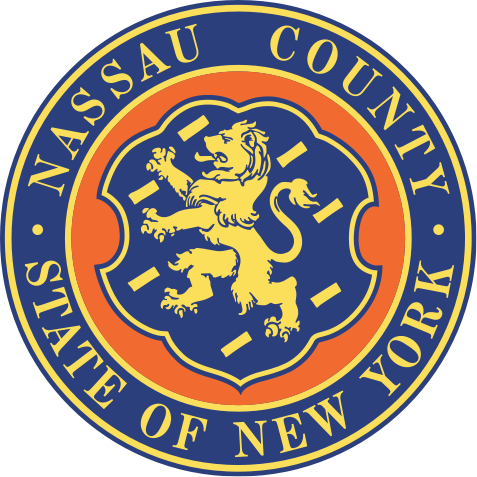 Detectives ask anyone with information on this crime to contact Nassau County Crime Stoppers at 1-800-244-TIPS. All callers will remain anonymous. Subject: LongIsland.com - Your Name sent you Article details of "NCPD: Information Sought in East Meadow Liquor Store Robbery"